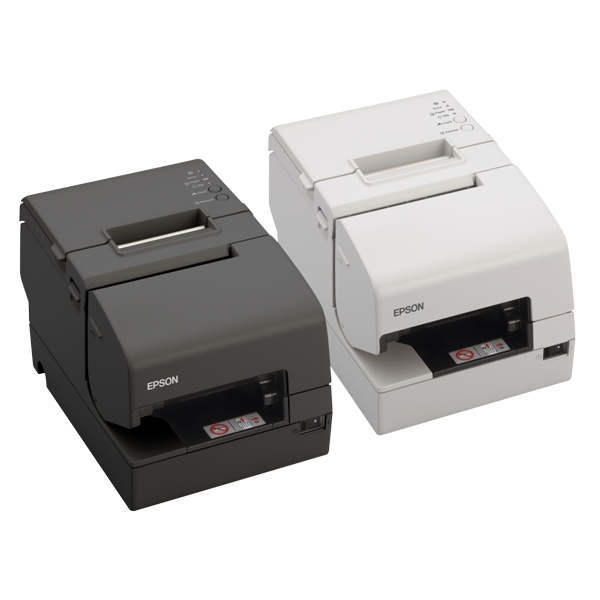 The multi-station printer TM-H6000IV from Epson is being discontinued on 31 March 2019. The last delivery to distributors will occur in November of this year. 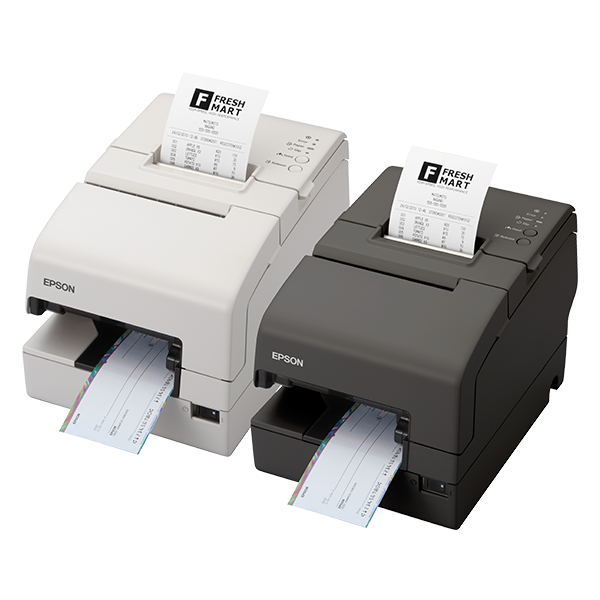 If you still wish to secure units of the compact, high-performance POS printer, don't delay in ordering. But don't worry. As your premium distributor, Jarltech will keep an amount available for resellers as long as possible. There is also good news! The successor model, the TM-H6000V, is already on the market, and is entirely compatible with all the accessory devices of the TM-H6000IV. This way, Epson ensures a smooth and easy transition for users. It's worthwhile making the switch, since the print head of the TM-H6000V has a print length of 200 km, about 33% more than its predecessor. It achieves a print speed of up to 350 mm/sec. and also prints single-page receipts, tickets, entrance tickets and other documents. Users save up to 47% paper with each print. No matter whether you still need the TM-H6000IV or wish to order the new TM-H6000V, Jarltech delivers both models directly from stock. Call us now!